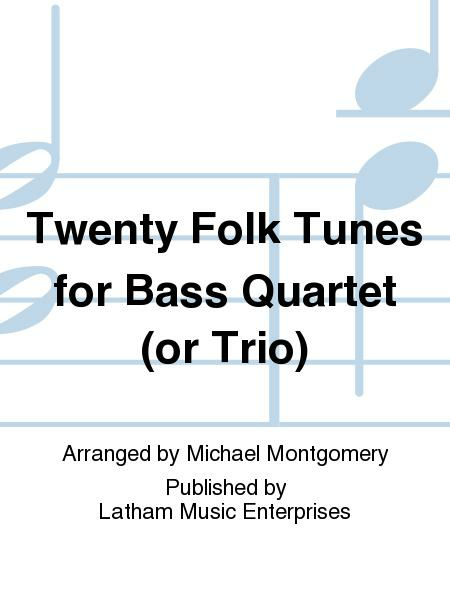 Arranged by Michael Montgomery. Score and parts. 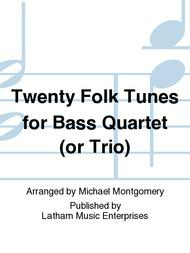 Published by Latham Music Enterprises (LA.52743001).